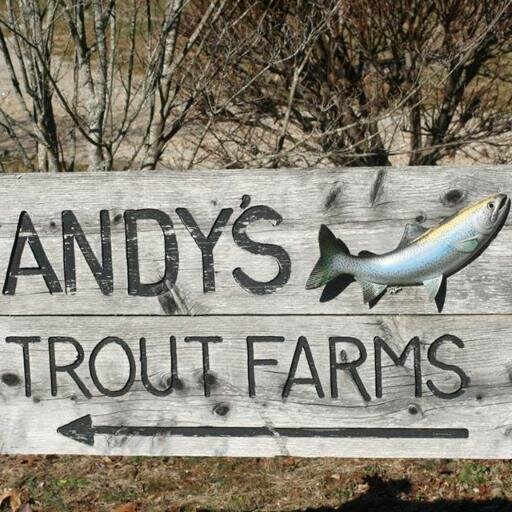 Andy’s Trout Farm was opened in 1965 by Mr. & Mrs. Andy & Hazel Cope – and has been supplying the town of Dillard, GA (and it’s visitors) with an outdoor recreational haven for generations! To this day, Andy’s maintains it’s charm as a welcoming, rustic & tranquil respite; while granting it’s guests a fun, unbridled sense of yesteryear. Nestled on 325 beautiful acres at the foot of the Appalachian Mountains, Andy’s offers it’s guests a tranquil respite with three different types of lodging, recreation for all ages, a slew of accommodation options, and SO much more! 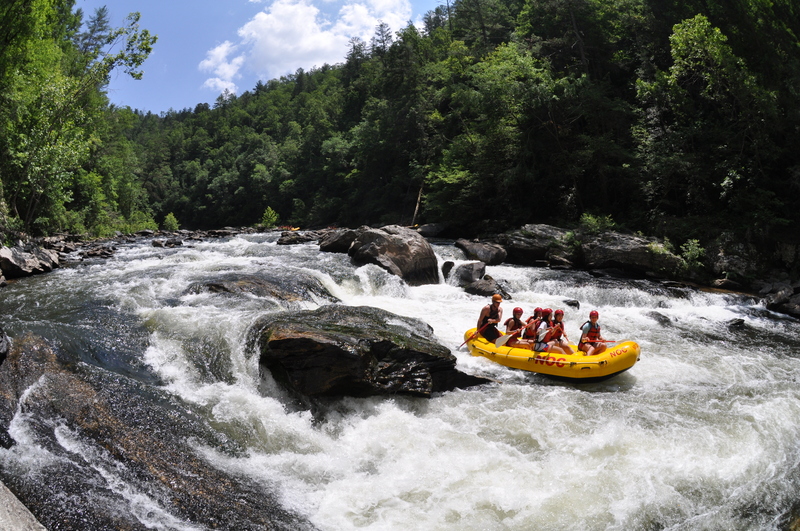 Called “The #1 Thing Every Southerner Ought to Do.” by Southern Living, Nantahala Outdoor Center knows how to provide a one of a kind experience when it comes to whitewater rafting on the Chattooga River. NOC has been leading trips on the Chattooga since the company’s inception in 1972. 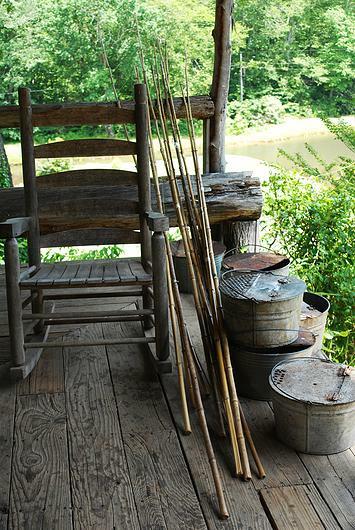 In fact, NOC’s founder, Payson Kennedy, was a stunt double in the movie Deliverance, which was filmed on theWild & Scenic waters of the Chattooga River. NOC offers two distinct trips on the Chattooga River so you can choose the trip best for you & your group (and BOTH include lunch along the scenic river!). Section III is what NOC calls “Mild & Scenic”, with numerous swimming holes it’s the perfect trip for families with children 8 years & up. Just downstream on Section IV, the Chattooga picks up pace – with the action beginning with Seven Foot Falls & culminating on the infamous Five Falls,where five adrenaline-pumping Class IV rapids follow in quick succession. 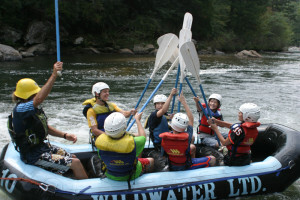 NOC is able to offer you the best in whitewater rafting on more than just the Chattooga River. Visit noc.com too see all river trips in the beautiful Southeast & check out the 500-acre adventure resort, an easy day trip from the mountains of Georgia. North Georgia Canopy Tours is a 2015 Certificate of Excellence winner by Tripadvisor. 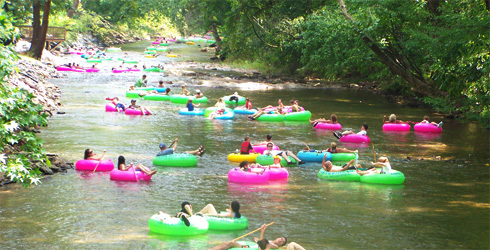 Chattooga River rafting … there’s nothing like it! The “crown jewel of the southeast” is undammed and remains the only river East of the Mississippi that hosts commercial rafting while bearing the national designation of a “Wild and Scenic River.” And Southeastern Expeditions will take you on this wild adventure along one of the southeast’s premier rivers for whitewater rafting. In addition to an invigorating adventure, you’ll enjoy some of the most breathtaking scenery found anywhere in the United States. And there’s no better way to experience the fun and explosive power of the Chattooga than with your guides at Southeastern Expeditions. Southeastern Expeditions opened its doors in 1972 with equipment purchased from Warner Brothers following the filming of the movie Deliverance (Yup! The one with Burt Reynolds, John Voight and banjo music!). The enduring flick made the river famous and helped to put the area on the map — and SEE was the first to bring visitors to the churning whitewater and steep descents of the Chattooga. You can’t do this just anywhere. If you really want to take the perfect river-run, you’ve got to know the Chattooga like the folks at SEE do. Their guides are second-to-none, funny and raft the river every day for a living. With a Southeastern guide, you get a real adventure, excitement and a deep personal experience that will bond your friends and family together. Even if rafting isn’t something you thought you could do, SEE’s fantastic guides will make the trip possible. You’ll have an expert who can teach you and answer all of your questions. You’ll also get your own paddle that you can use to move the raft over whitewater rapids, and take an active role in the adventure. Ready for the thrill of a lifetime? Contact Southeastern Expeditions today. The Chattooga is where Wildwater first opened their doors in 1971 and remains Wildwater’s premier rafting trip in the Southeast. Their highly trained guides and self-bailing raft fleet will make your Chattooga River Trip one to remember! The park-like Chattooga facility is incomparable, with canopy tours, low & high ropes courses, and multiple lodging options located on the picturesque Wildwater Chattooga campus. Stay here and be steps away from several days worth of activities. Wildwater can book your adventure to include lodging (cottages, group yurts and deluxe cabin), rafting (half day, full day, multi-day), zipline canopy tours, kayak tours, whitewater kayak clinics, stand-up paddleboarding and overnight camping. On campus, you’ll find snacks at The Well House (summer only), volleyball, horseshoes and corn hole. The Chattooga National Wild & Scenic River begins at the base of Whitesides Mountain in North Carolina and flows in a southwesterly direction to form the border between South Carolina and Georgia. One of the wildest and most beautiful whitewater rivers in the country, the Chattooga was the first river in the Southeast to be designated “Wild & Scenic” in 1974 by Congress and was used as the location for the movie Deliverance. The Chattooga is surrounded by the Sumter and Chattahoochee National Forests. As a free flowing river, water levels on the Chattooga vary with the amount of rainfall each season. The highest water levels and the most high adventure trips are usually in the spring and early summer, or after a heavy rain. By late summer and fall, the water level is usually lower, and trips are more relaxed and slower paced. 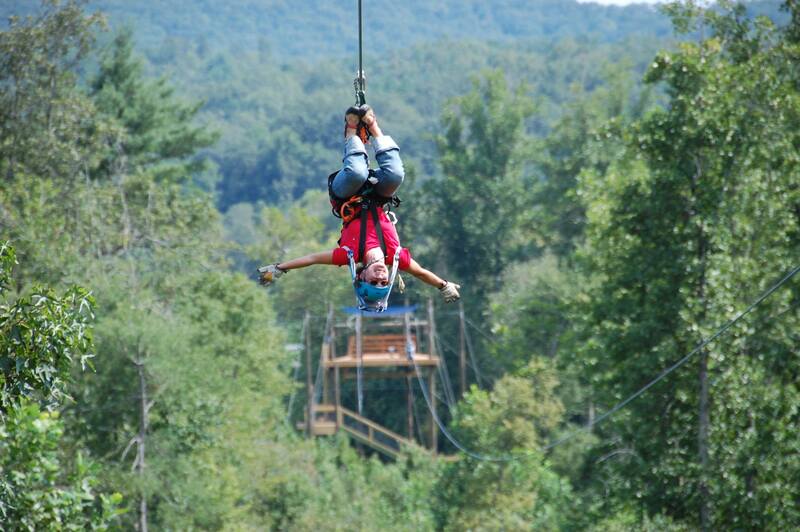 Choose your adventure and call Wildwater today! 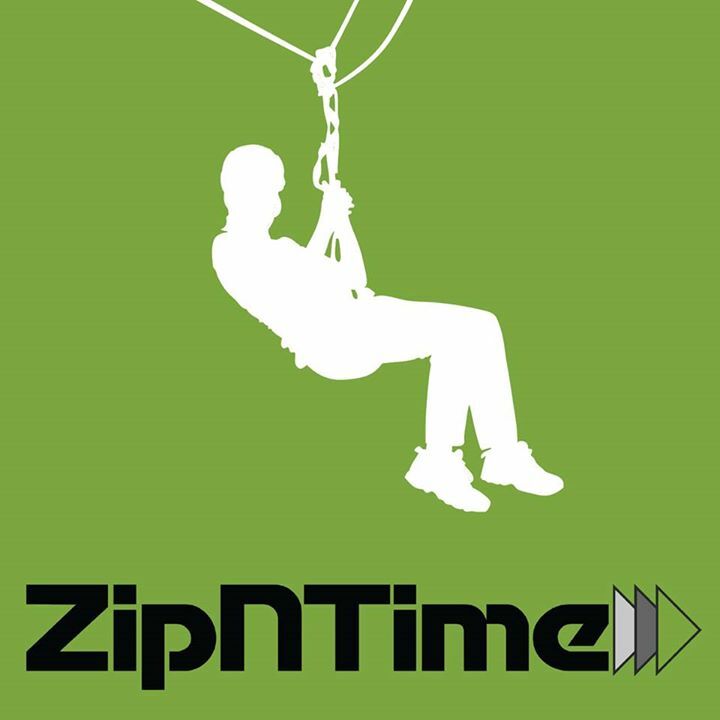 In 2014, ZipNTime was ranked the #1 zipline in Helen, Georgia, on TripAdvisor.